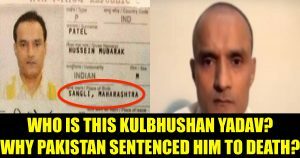 This recent rare move by Pakistan’s Field General Court Martial (FGCM) under the Pakistan Army Act (PAA) has resulted in awarding the death sentence to the alleged Indian spy Kulbushan Yadav. Confirming the news, Pakistan army chief on Monday approved the execution of the officer as Jadhav was found him guilty of “involvement in espionage and sabotage activities” against the country, this might further deteriorate the relationship between the two neighboring nations. The military media of Pakistan later mentioned that “all the charges” were pressed against the 46-Year-Old Indian navy officer according to the army chief Gen Qamar Javed Bajwa’s words to the Inter-Services Public Relations (ISPR) after the FGCM. And the ISPR statement reads, Jadhav, a Commander in the Indian Navy, “confessed” before a Magistrate and the court that he was “tasked by RAW to plan, coordinate and organise espionage/sabotage activities aiming to destabilise and wage war against Pakistan by impeding the efforts of Law Enforcement Agencies for restoring peace in Pakistan’s Balochistan and Karachi. 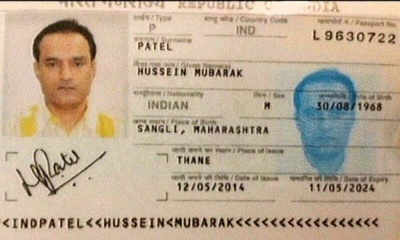 According to the sources, Jadhav was “arrested” on March 3 last year by Pakistani security forces in the restive Balochistan province after he reportedly entered from Iran. Pakistan has alleged that Jadhav was “a serving officer” in the Indian Navy and deputed to the Research and Analysis Wing (R&AW). In addition to this, Pakistan Army had released a “confessional video” of Jadhav after his arrest. 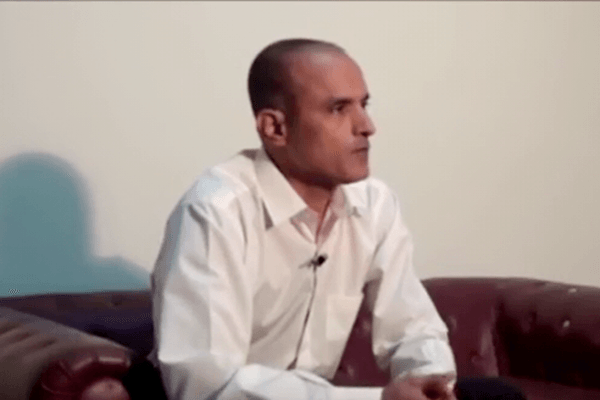 On the other side, Indian government confirmed that Jadhav has worked in Navy, but denied his connections with the government after retirement. “The individual has no link with the government since his premature retirement from Indian Navy,” the External Affairs Ministry had said in a statement. Though India had demanded Consular access to Jadhav, but Pakistan repeatedly denied Indian officials access to him. And the ISPR statement, later said that Jadhav, alias Hussein Mubarak Patel, was “provided with defending officer as per legal provisions”. It is well known that the ties between Pakistan and India have worsened with the Uri attacks where 18 Indian soldiers were killed and the counterattacks from India called “surgical strikes”. Now, this move by Pakistan army appears to stain the relationship between the two countries further. The Pakistani military experts claim that the death sentence to Jadhav is for sure and they are going to take this as an advantage to send a strong message to the neighboring countries that involve in spies business. “Pakistan has sent a message that if somebody does such activities here, it will hand them severe punishment. Those operating against the state will face a similar fate,” Pakistani Defence analyst Ikram Sehgal addressed media.